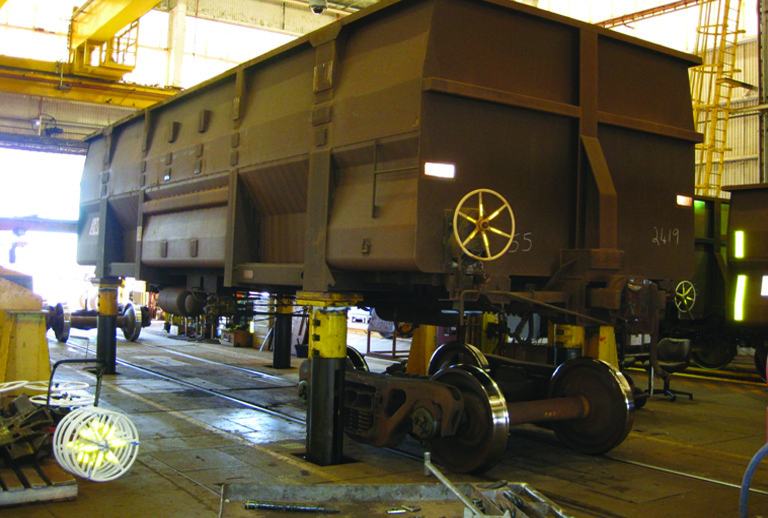 Whiting is the trusted name for railcar maintenance equipment for Class 1 and Short Line railroads industries. 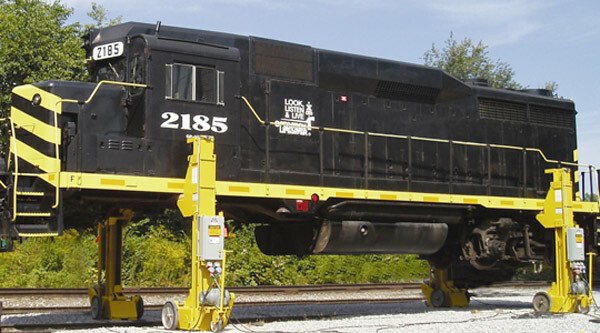 Our equipment is found in almost every major maintenance shop across in the United States. 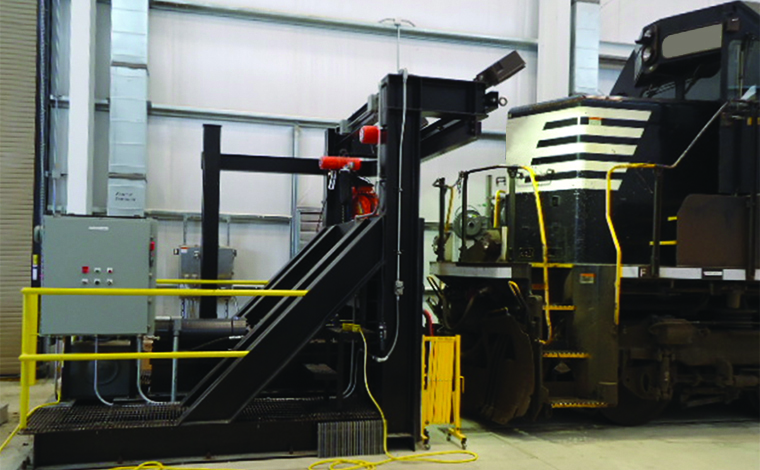 All of our railcar maintenance equipment is custom-built to meet your application. 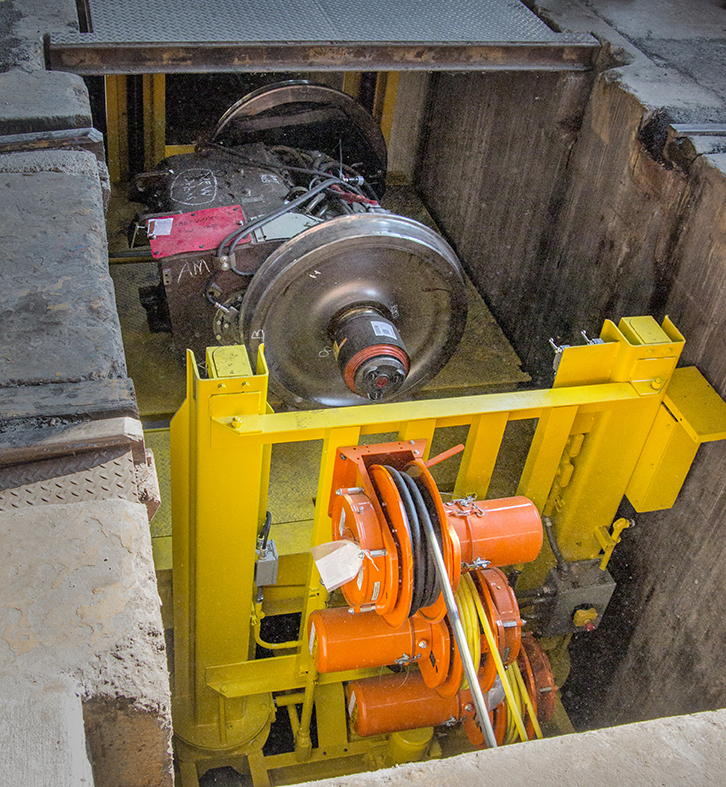 Our robust equipment is built upon many years of engineering knowledge and expertise. 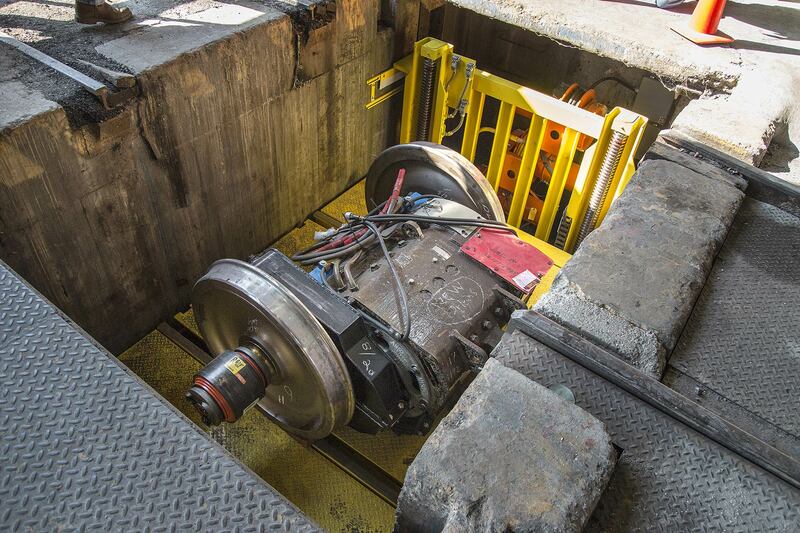 From our industry-leading Portable Electric Jacks to our reliable Drop Tables that survive natural disasters, Whiting’s equipment is built to thrive in the harsh maintenance shop environments found in North America.